We found 3 episodes of More Than Just Code podcast - iOS and Swift development, news and advice with the tag “felix krause”. 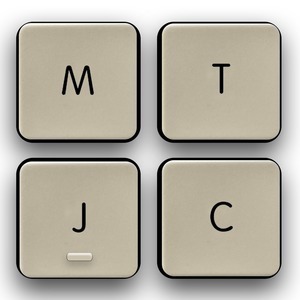 We answer #askMTJC posts on Bondi pronunciation and popsicle stick App Store logo. We follow up on changes to the Safari Web ViewController, and privacy changes in iOS 11. We also follow up on a review of the Apple Watch Series 3 with LTE. More information on designing and supporting for the new iPhone X sizes and a large roundup on iPhone X features is presented. Finally we follow up on UIRequiredDeviceCapabilities which sets the required support for ARKit on the App Store. We discuss the call for Apple to activate FM chips by the FCC. We quickly cover Google's product announcement. We discuss Felix Krause's addition for detecting location by using information in a user's Photos. Picks: iOS Architecture Generator, Code Folding in Xcode 9, and NSLocationAlwaysAndWhenInUseUsageDescription. In the after show we Jaime's talk at Swift Cloud Workshop as well as Amazon's search for a second head quarters.